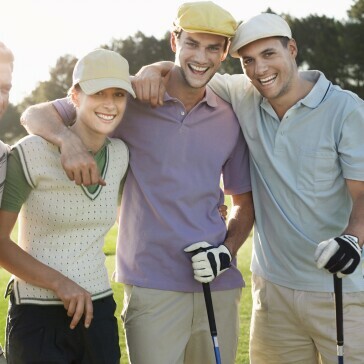 Are you a frequent golfer? 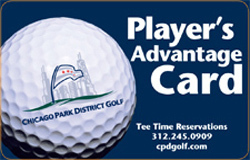 Get the Player's Advantage Card! 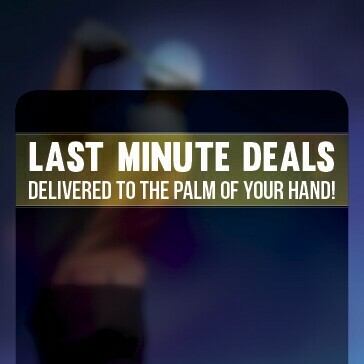 Save with each round. Get yours today! Visit any one of the Chicago Park District Facilities to purchase today! Diversey 7 days a week, 7am-9am. Unlimited golf before 9am & after 3pm . Monday-Friday only, not valid on weekends or holidays. Golf access is on a space available basis for a $10 Access fee, including cart where available. A 12 month commitment is required. Your access starts on the month you sign up and expires in one year. Monday-Friday only. Not valid on weekends or holidays. Golf on a space-available basis for a $10 access fee, including cart where available. Program does not include Sydney Marovitz. Reservations cannot be made for Play and Practice tee times. Use is on a space available basis only. 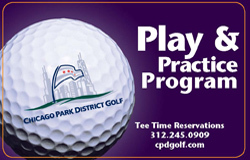 To Purchase, please visit any Chicago Park District Golf Course! - Only 3 make-up rounds may be used throughout the year. Make-up Rounds will only be valid Monday through Thursday (Excluding Holidays) from May 27, 2019 (Memorial Day) through September 2, 2019 (Labor Day). Please guarantee you will be able to make 75% of league days or you will lose the rounds you do not use! All make-up rounds will be tracked. - All prize winners will be e-mailed out following league play. We will also have a sheet posted in the pro shop with the previous week winners.